LaFace/AristaIt’s hard to believe that more than a decade has passed since TLC released the infectious single “No Scrubs.” Nevertheless, the group is celebrating the 15th anniversary of the song landing atop the Billboard Hot 100 on April 10, 1999. Rozonda “Chilli” Thomas tells Billboard.com that she knew the song, which spent four consecutive weeks atop the chart, would be a smash hit. 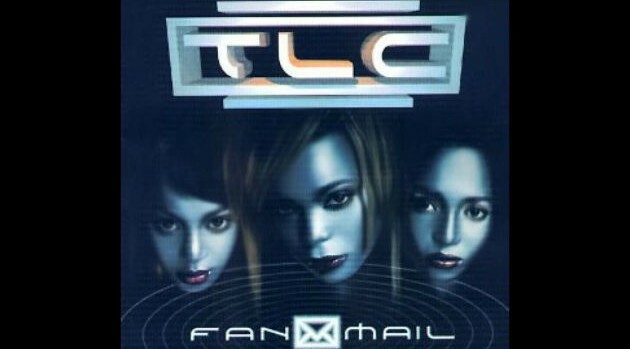 “No Scrubs” appears on TLC’s 1999 album, FanMail.